GM plans to put more focus on new technology, such as self-driving cars. General Motors has been around for decades, but it was only recently that the company made the hard-striking decision to cut down all of its plants and reinvest its money into aspects that focus more on the future. The company has been setting up a plan on how to best use their financial assets and reinvent technology that will not only be improved but also represent innovations of potential future technology, such as electric or self-driving cars. Many aspects of the company’s focus also lean towards generating models that are more favored by the general public, especially based on their appearance. The company released the news that five of its plants would be shut down, and their salaried workforce would decrease by 15%. The company’s main goal is said to save up to $6 billion dollars by the end of the year 2020. The primary reason for the company’s decision to completely shut down production at the five designated plants, however, is solely due to the fact that not enough money was being made there, and sales were dropping. There were not nearly enough customers purchasing certain car models, and the company stated that the plants no longer needed to produce certain models. 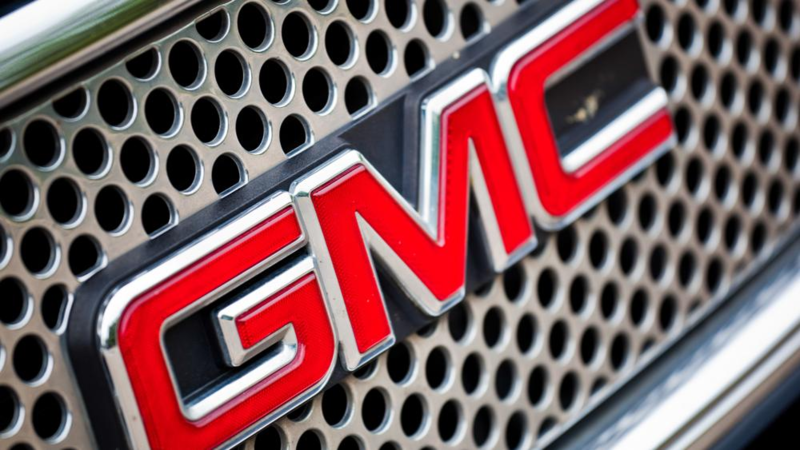 More customers began purchasing SUVs and trucks, which made up 65% of GM sales last year. There was no need to produce modeled cars such as Chevrolet Volt, Impala and Cruze, the Buick LaCrosse, and the Cadillac CT6 and XTS if no one would be there to drive them. Thousands of salaried and hourly workers would be said to either lose their job or be relocated to a different facility. For the future however, GM is hoping to increase their sales, production rates, and level of quality and technology incorporation. Many of the company’s rivals could be potential threats and causes of conflicts; however, the company seems to have a clear set plan in mind. So for the future, expect to continue shopping at General Motors for new drive assisted and electric cars.